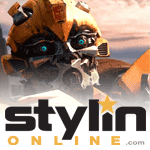 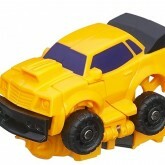 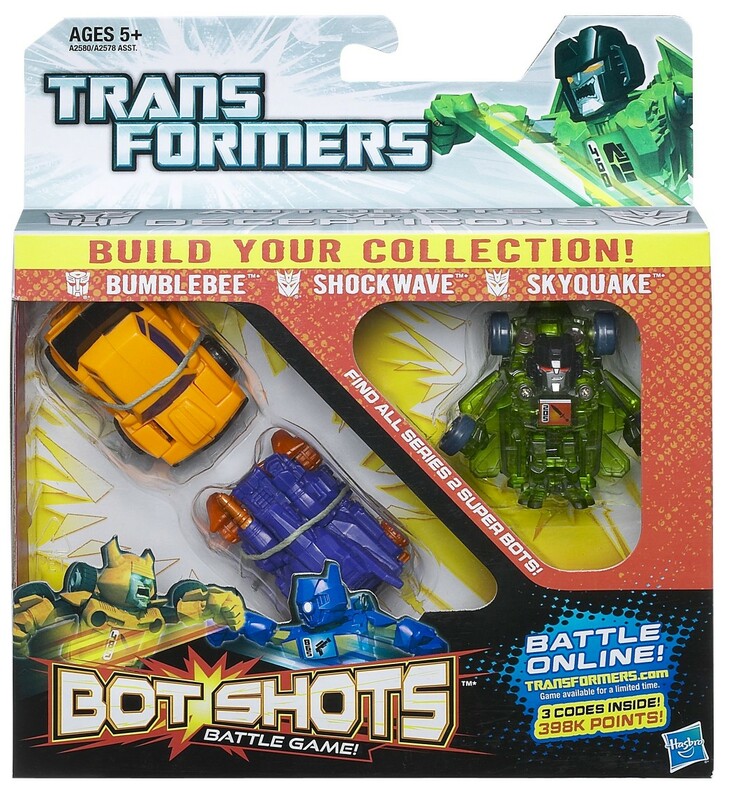 Bumblebee (Jump Shot, Three Pack) toy information. 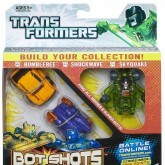 Sold as a part of a three pack with Super Bot Skyquake and Jump Shot Shockwave. 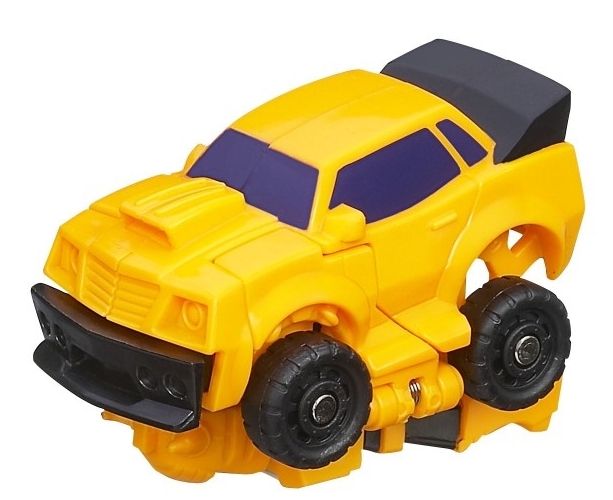 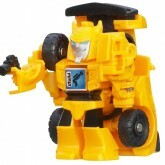 This version of Bumblebee is a Jump Shot type Bot Shot. Bumblebee (Jump Shot, Three Pack) parts information.